Some more scrap footage from the awesome “The Viking DVD”, featuring Ireland and Scotland!. 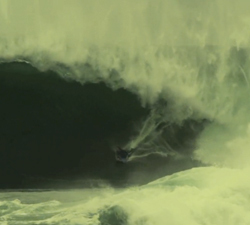 An outtake video from the EPIC bodyboarding movie that is The Viking….. Plenty of Irish slab action!! 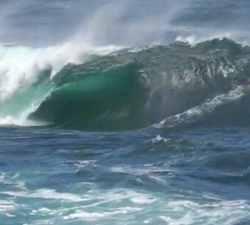 Some fun looking Irish slabs on a bodyboarding trip with Mickael Gronier. Lots of fun sized Riley’s action! A bodyboard/lifestyle film Tom Cockburn made this year for his HSC. Staring: Jase Finlay, Luke O’Connor and Sam Robinson. 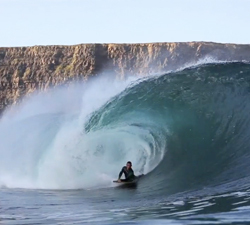 Irish bodyboarder Shane Meehan bodyboarding the various heavy reefs and slabs around Ireland. In no particular order, from all over the globe. Here’s some “Epic” gear of Cakes from the year that was. A few waves from a chunky day at Riley’s. Shot in the channel by Jack Johns’ Go Pro Board camera. Fergal Smith VS Anthony Walsh at Irelands Rileys. Two stand ups out on the boogers for a session. A few perfect(?) 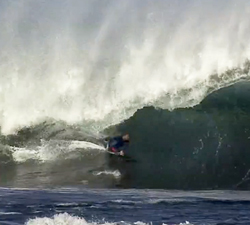 waves at Riley’s: David Mulcahy on the first one and Shambles on the second, out back, the Zion team. An epic movie clip by Todd Barnes featuring Thomas Robinson bodyboarding at a variety of heavy slabs! Another season, another Dreamy Days with Dan Skajarowsk in Ireland, thanks to the Kevla Smith for all the epic footage and the edit!